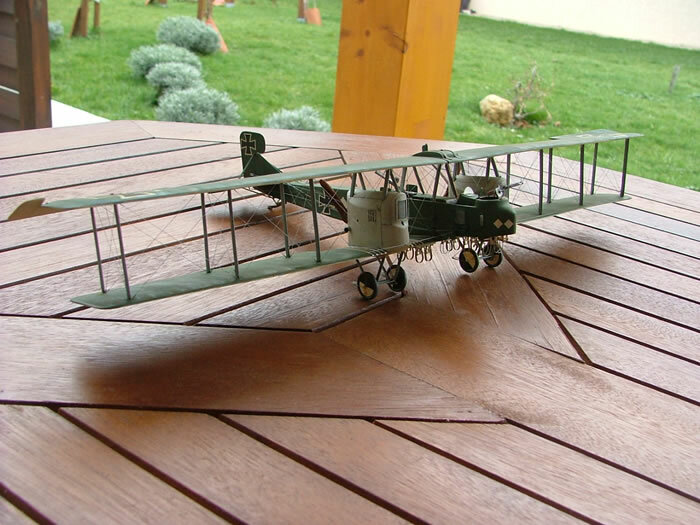 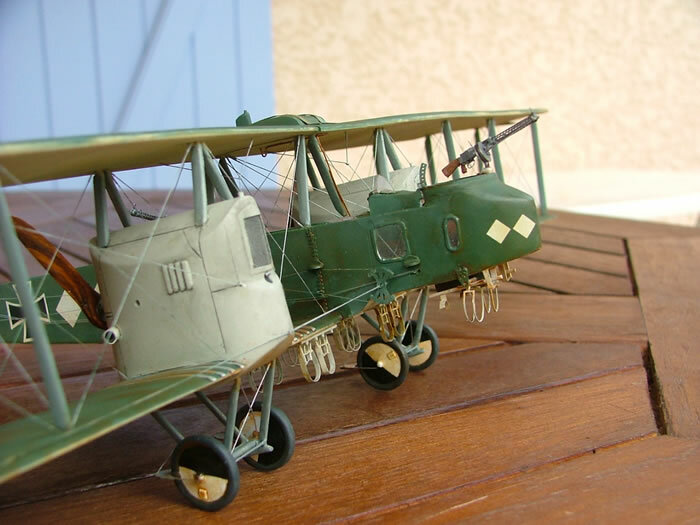 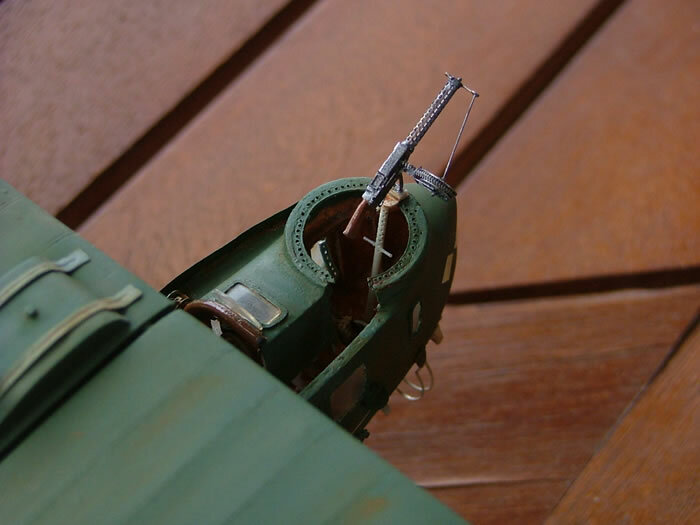 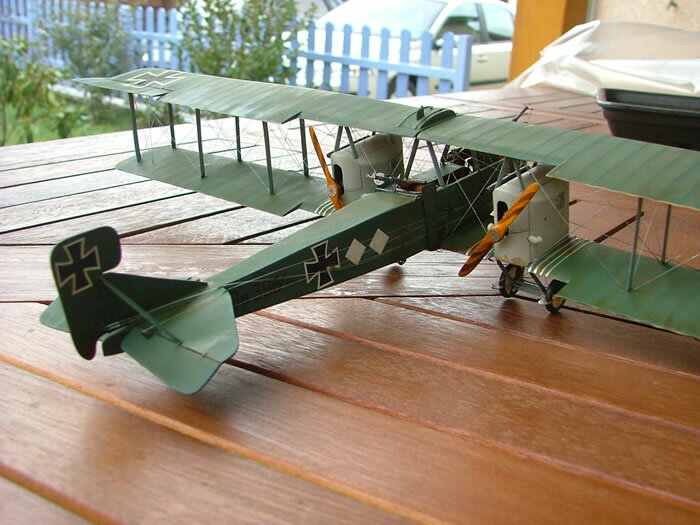 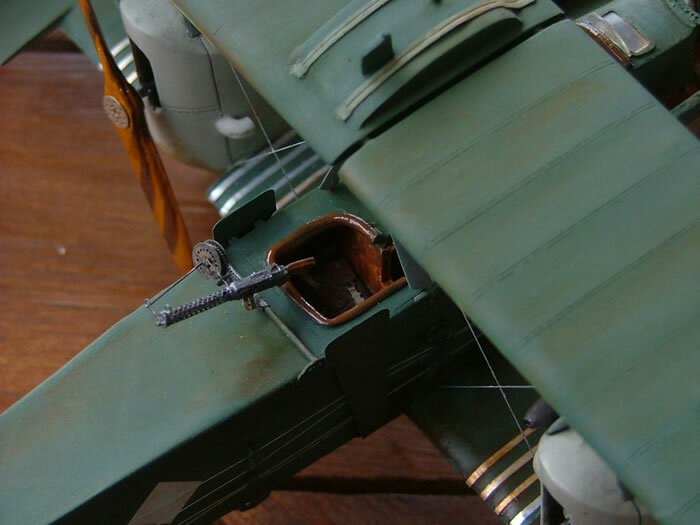 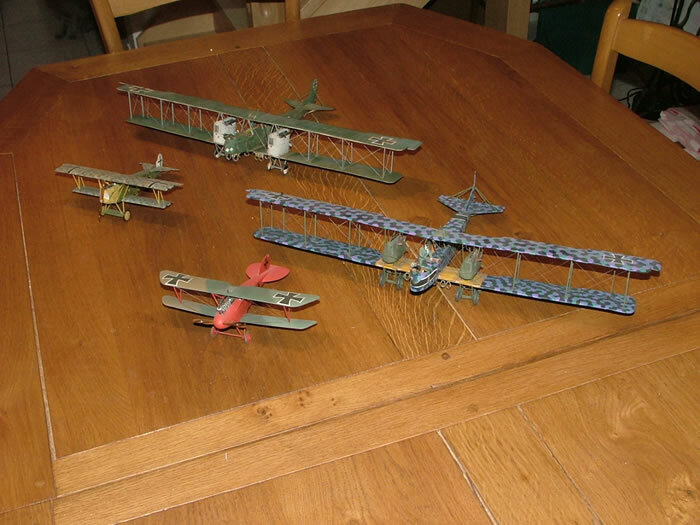 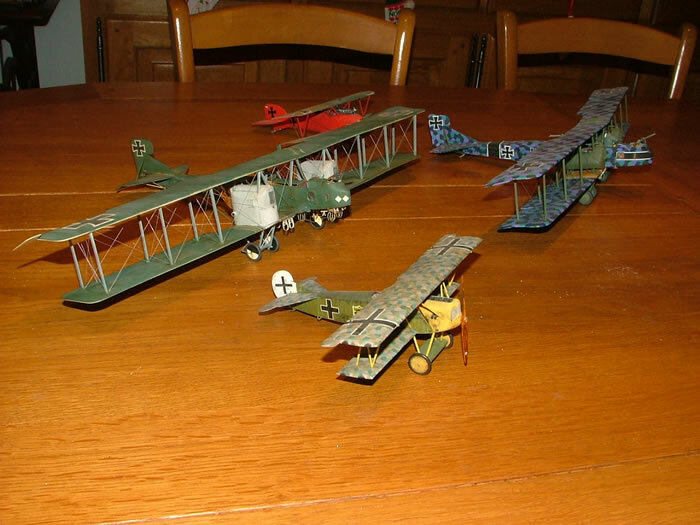 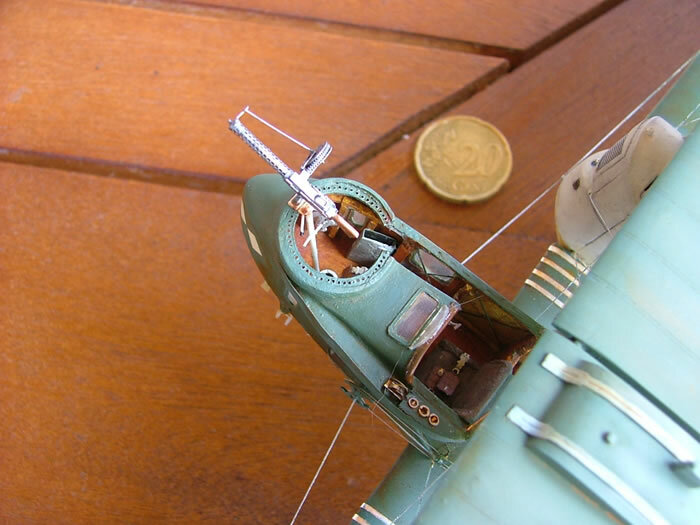 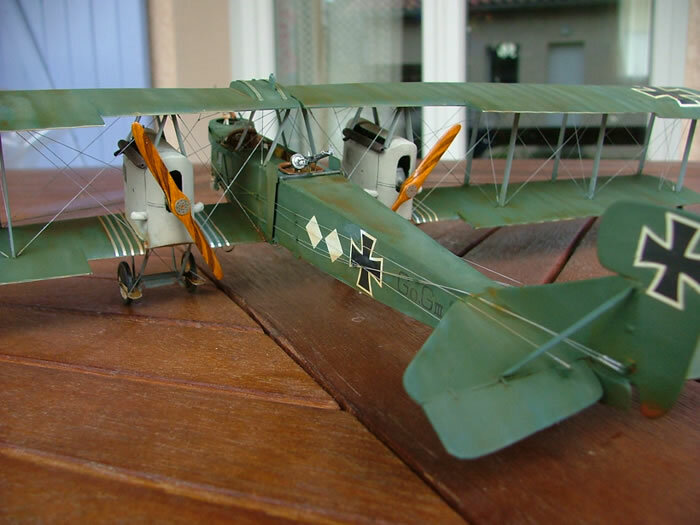 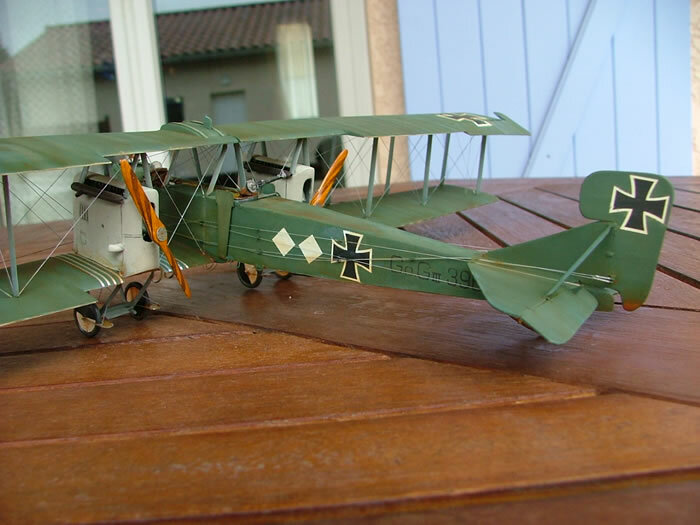 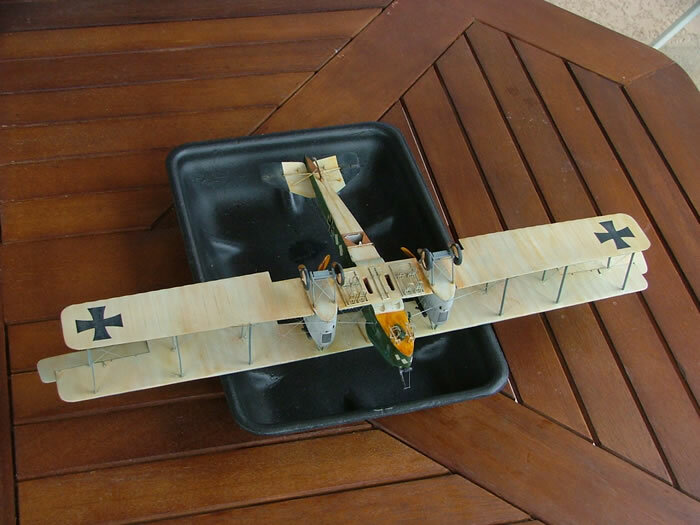 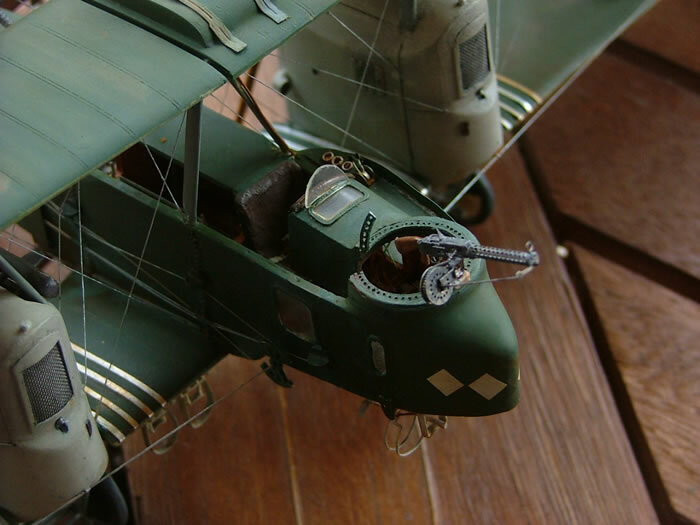 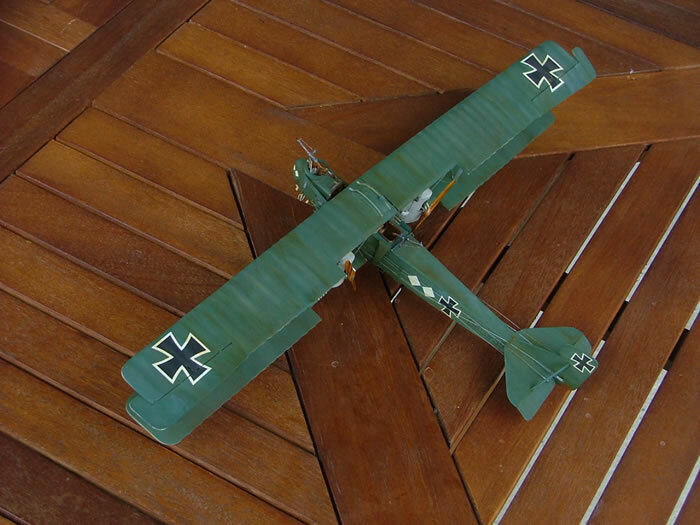 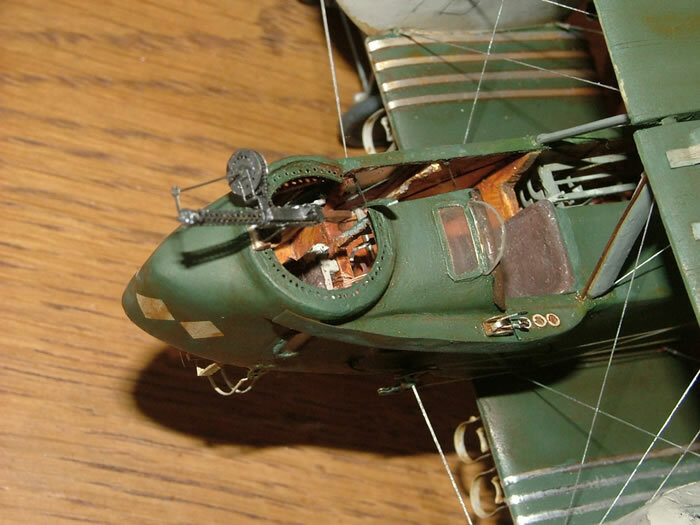 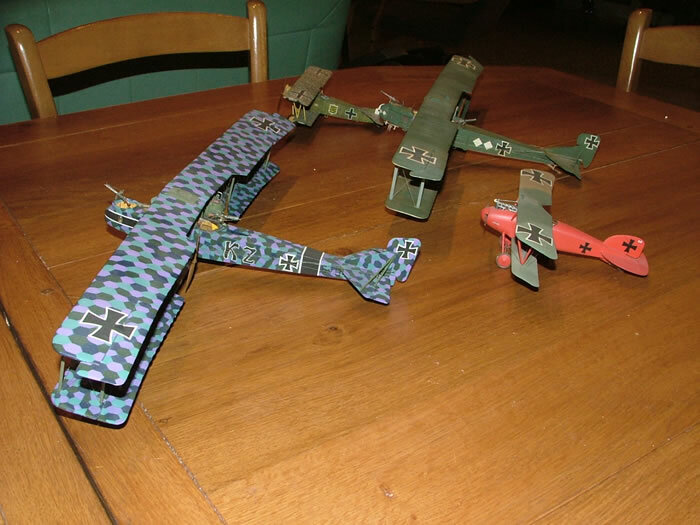 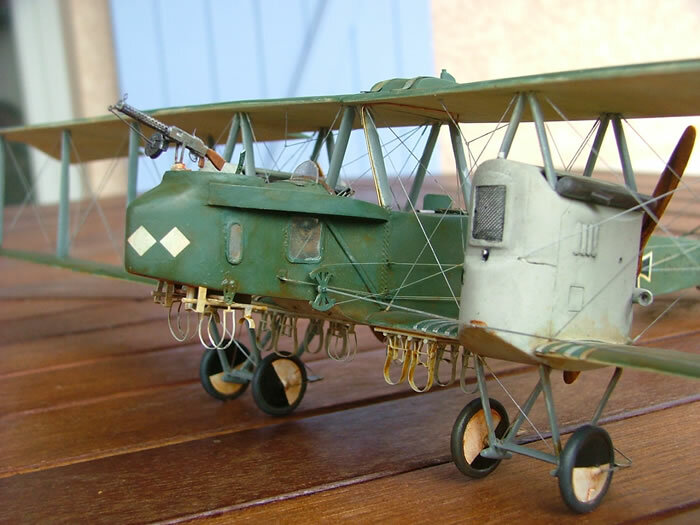 Here is my Copper State Models Gotha G.III, finished after one year of work. 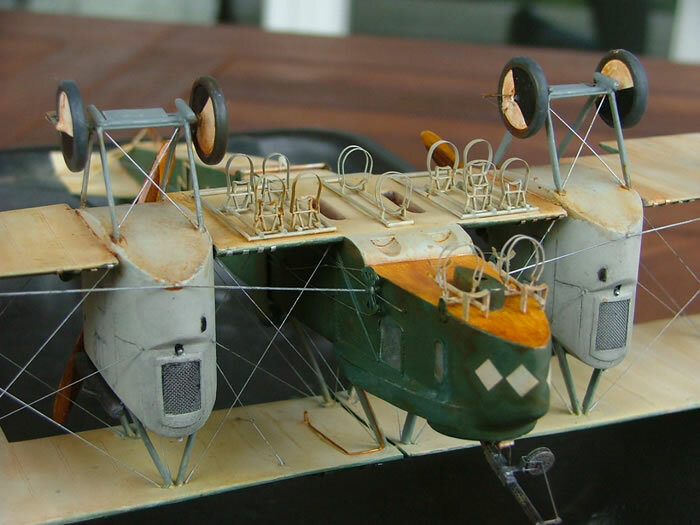 References included the Windsock Datafile book and some pictures from the web. 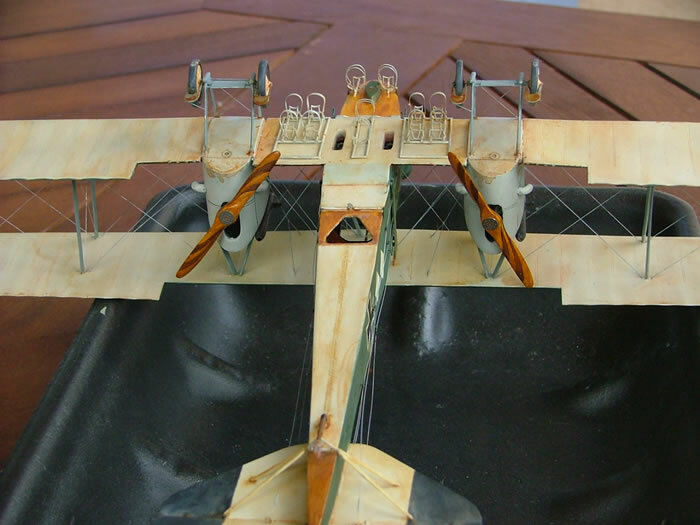 I used oil paint with acrylic paint for the wood. 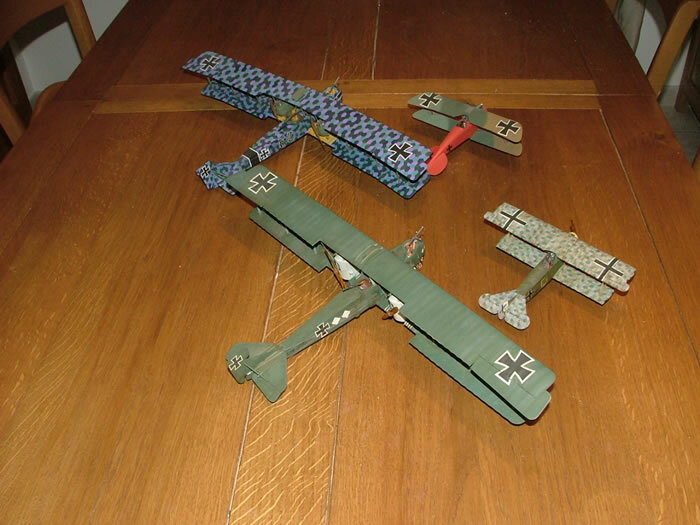 I have also included here some photos of myGotha G.V as well as two fighters.